Thank you for visiting Kitchens by Design, a Vermont family-owned, mother-daughter design team, Becky White and Ali O'Grady. We’re delighted to share a bit about our backgrounds and design expertise with you. Becky opened Kitchens by Design in Georgia, VT in 2006. She brings over thirty years of experience designing and selling cabinetry and countertops in Chittenden, Franklin, Lamoille, and Grand Isle Counties. Becky brings a thorough understanding of the construction process and an aptness for creating budgets and timelines with her clients. With knowledge of the local market and an eye for adding re-sale value through remodeling and construction projects, Becky’s background is essential to realizing sustainable design plans rich in beauty and functionality. Becky is an active member of the Remodeler’s Council, the Home Builders and Remodelers Association of Northern Vermont, and the National Kitchen and Bath Association. Becky has been a Certified Green Professional since 2010. Ali O'Grady has over twelve years experience designing kitchens. Ali is a very active member of the building and remodeling community. She served as Past Chair, Chair, Vice Chair, Secretary and Project Chair on the Remodeler’s Council. Ali has been on the Board of Directors for the Home Builders & Remodelers Association of Northern Vermont for eight consecutive years. She is a member of the National Kitchen and Bath Association. She has been a Certified Green Professional since 2010. 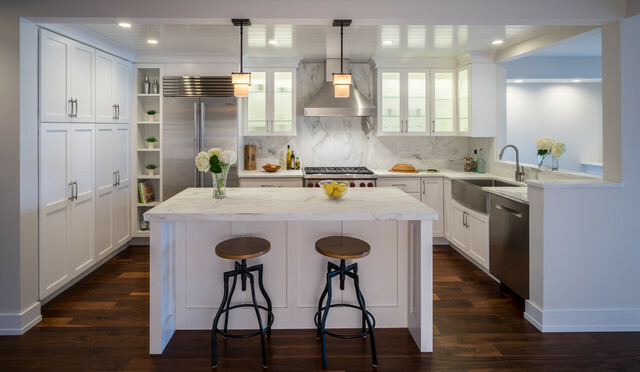 Relationship: Kitchens by Design was a subcontractor for the contractor who built our house.